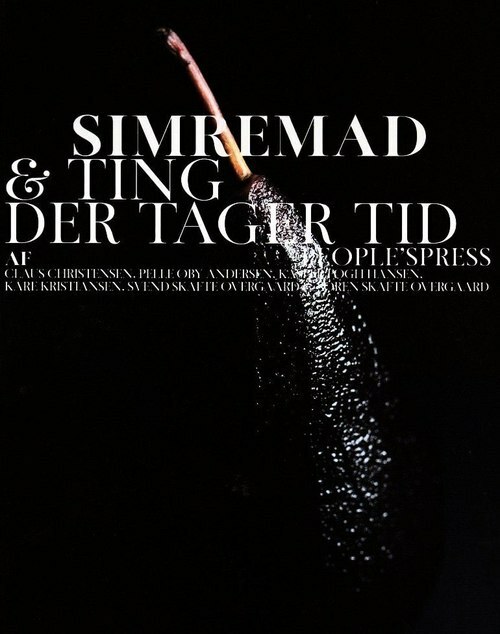 pelle andersen is one of the authors of simremad og ting de tager tid or, (loosely translated) simmered foods and other things that take time. the recipes within are organized by the duration of their preparation. dinner at his apartment lasted nine hours. his wife went to bed around 1am.